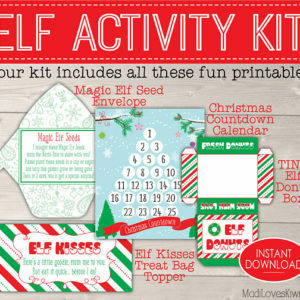 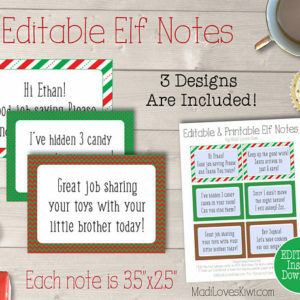 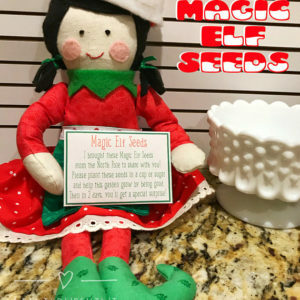 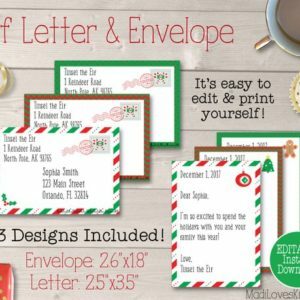 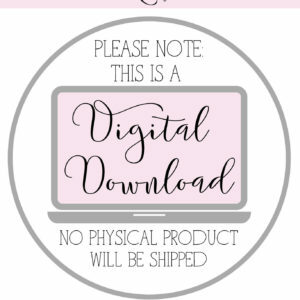 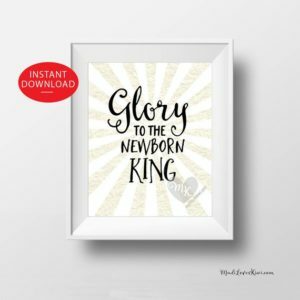 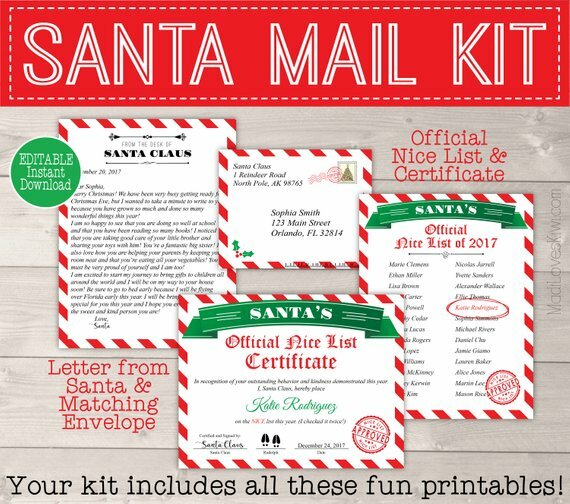 The holidays can be the busiest time of the year, but parents can save time and create a magical Christmas for their children with this Customized Santa Mail Kit! 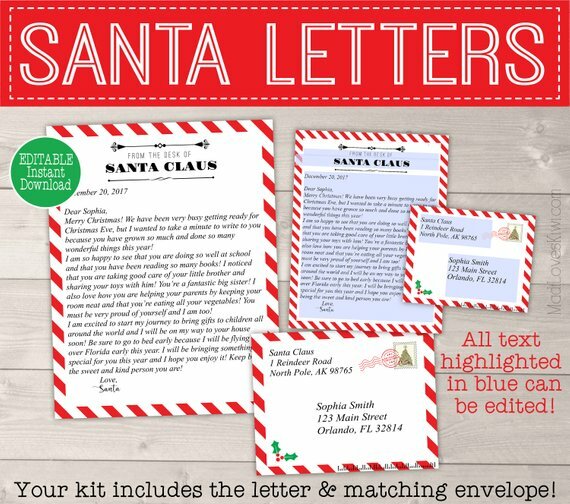 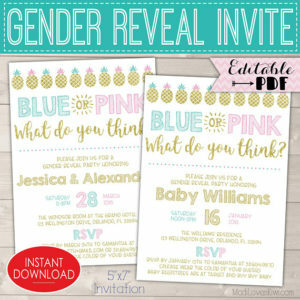 Kids love to get mail and will be even more excited with it’s a letter from Santa just for them! 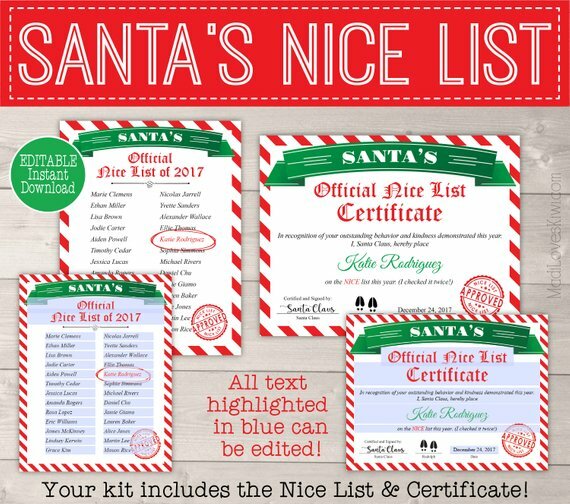 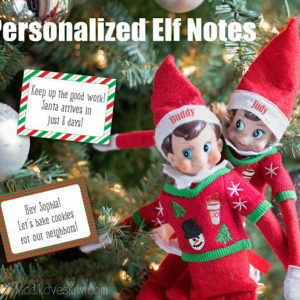 And the Nice List and Certificate will help remind them to keep up their good behavior!